Sign Up for free to save time shopping Nature's Medicines's wholesale products on LeafLink. 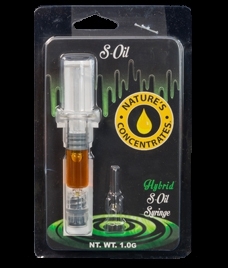 Prepackaged S-Oil(similar to RSO) in a 1 gram syringe. Decarbed and ready to eat or bake with. Butane extracted cannabinoids and terpenes which has also been winterized and decarbed. Industry standard starting material for rotary evaporated distillation production. 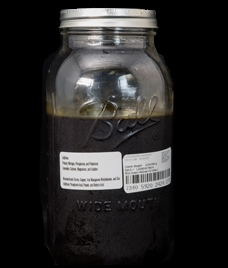 This product routinely tests around 80% THC and after distillate refinement you can end up with top of the line distillate. Not strain specific unless requested. 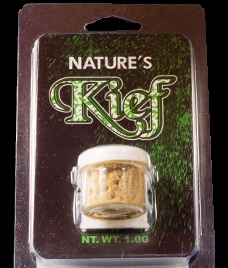 1g of our finest kief in a mini jar in a blister pack.